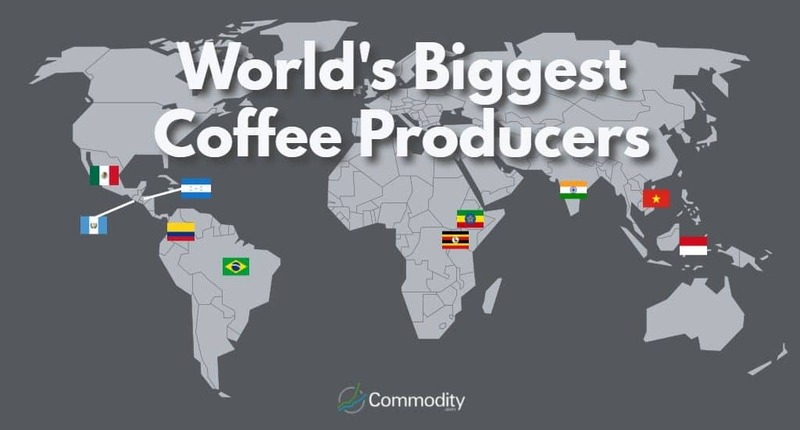 How is Coffee Produced, Who's Producing It & What Drives the Price of Coffee? Ready to start trading coffee? Read our guide here. Global production of coffee is measured in jute bags which can hold 60 kg of coffee. 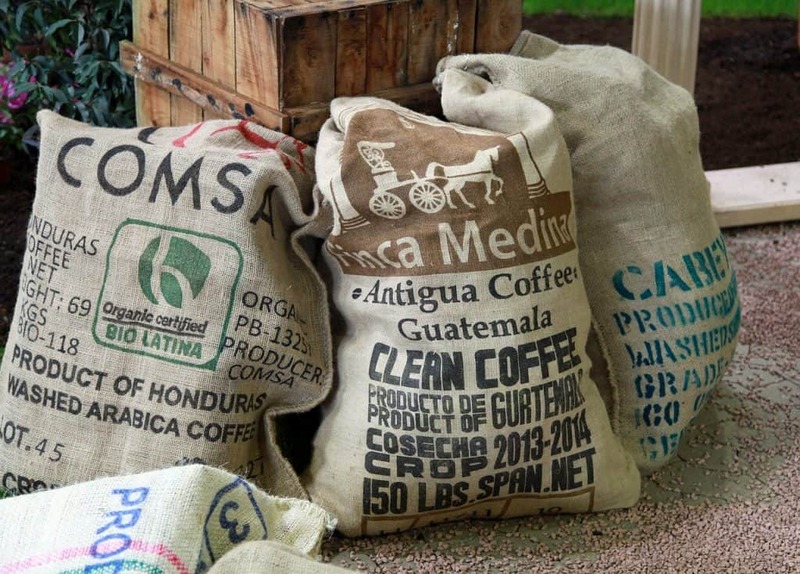 *One-ton polypropylene super-sacks have been replacing jute bags for coffee exports. 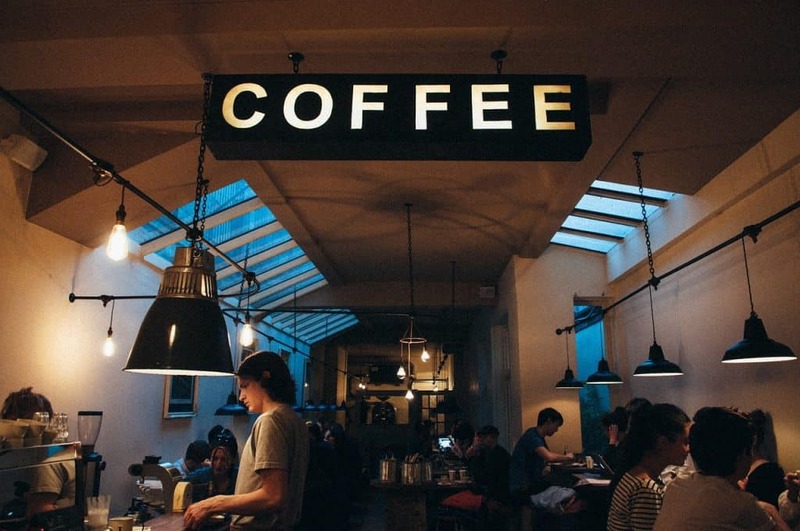 Read our guide on how to trade coffee. Coffee growers have to transport their beans to consumers and businesses around the world, and all forms of transportation require fuel. The price of oil can have a major impact on the price of coffee.